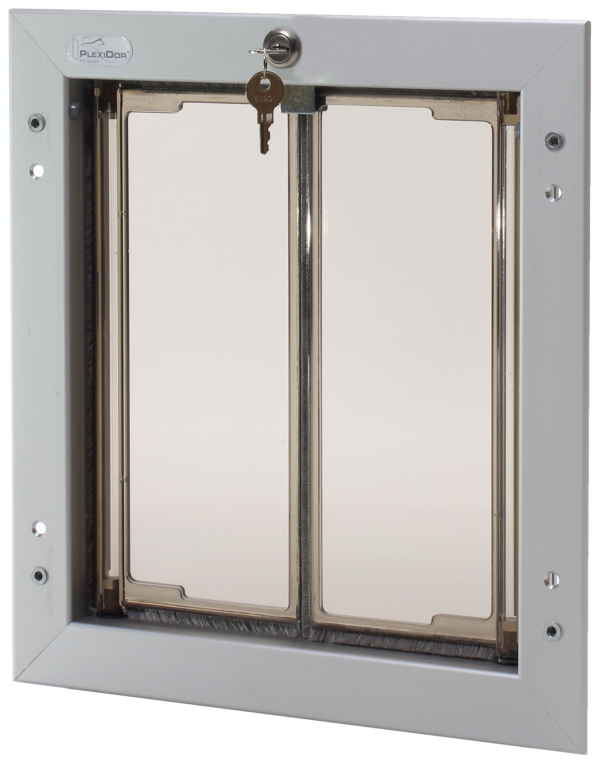 Plexidor Pet Doors: Not for doggies! For the pooch, human food can be oh so tempting. Some foods are okay to share, of course, but others can be lethal, and danger lurks in unexpected places. Here are some of the major things to watch out for. Chocolate is good, right? Well, not if you're a dog, and with Valentine's day here, there will be a lot of it around. Chocolate contains a substance called theobromine. This is a cardiac stimulant that doesn't affect humans much, but it can be lethal to a dog. The dog can seem perfectly fine up to several hours after eating chocolate, and death can still ensue within 24 hours. A dog that has eaten chocolate can exhibit symptoms that include: staggering, problems breathing, vomiting, diarrhea, tummy pains, tremors, fever, seizures, and coma. Milk chocolate contains the least cocoa and is the least dangerous. Dark chocolate is really bad. If your dog ate chocolate, or if you suspect your dog ate chocolate, don't gamble with their life: go see a vet. Most cities have pet emergency rooms open even during nights and holidays. Both cocoa powder and cooking chocolate are chocolate. They don't taste as good to us, but that's just because it's more concentrated. These forms are even more toxic than your run-of-the-mill candy bar, and contain ten times more theobromine than milk chocolate. A small dog can get really sick from just licking chocolate icing. A twenty-two pound dog can become seriously ill or even die from as little as two ounces of cocoa powder. 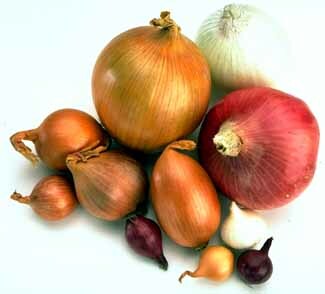 Onions seem harmless, but both onions and garlic contain a substance called thiosulphate. This causes hemolytic anaemia, which means the pet's red blood cells burst while circulating through the body. Symptoms are labored breathing, liver damage, vomiting, diarrhea, and discolored urine. The poisoning might not show until days after the pet ate onion. Some dogs react very badly to certain species of mushrooms. Symptoms include tummy aches, drooling, liver damage, kidney damage, vomiting, diarrhea, convusions, coma and... death. Not all dogs and not all mushrooms, though. These might not kill your dog, but they do have high levels of phosphorous and can lead to bladder stones. Dogs get muscle problems, weakness, and even paralysis of their hind legs. Affected dogs are often unable to rise up. 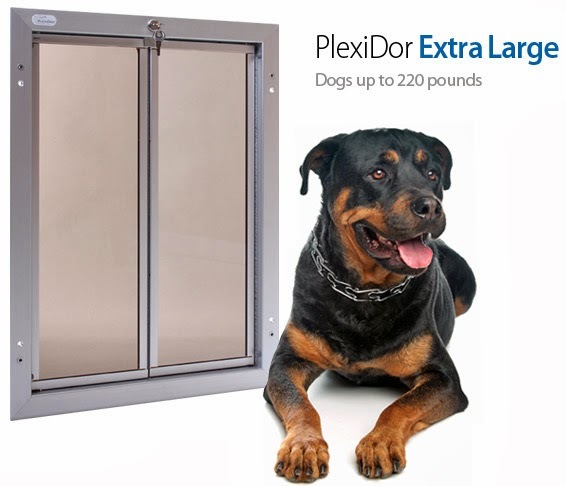 Win a Plexidor Pet Door! Almost time for the 2013 Doglympics! Will a pet door make my home less secure? Global pet expo and some interesting numbers. 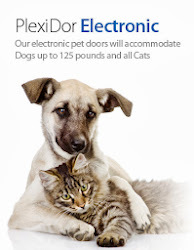 What is an electronic pet door? What's up with that nose?